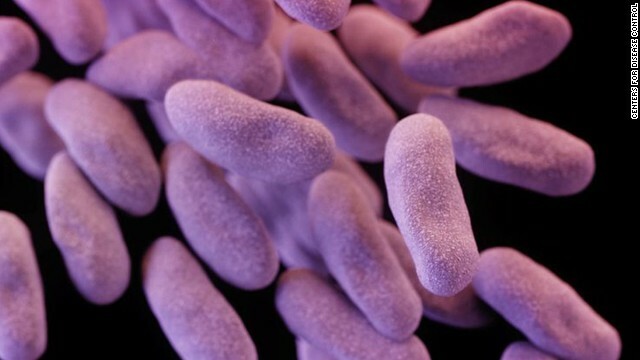 Health officials have long been warning us about the overuse of antibiotics and the rise of drug-resistant "superbugs." Now the Centers for Disease Control and Prevention is shining a light on how hospitals are contributing to the problem. 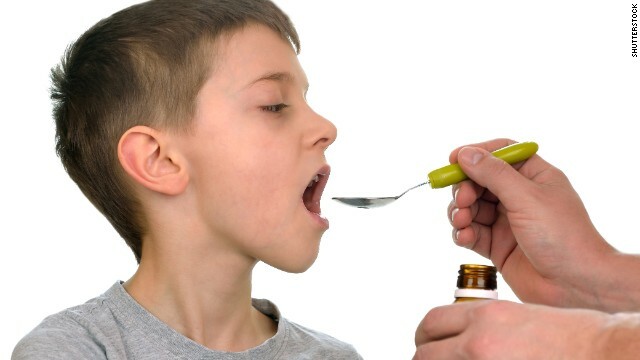 "Prescribing (antibiotics) varies widely among hospitals," CDC Director Dr. Thomas Frieden, an infectious disease expert, said in a press conference Tuesday. 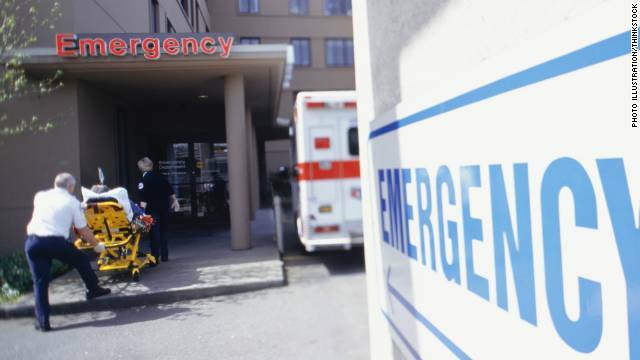 "Practices that are not optimal are putting patients at unnecessary risk of future drug-resistant infections, allergic reactions and intestinal infections that can be deadly." With heroin use up nearly 80% since 2007, the nation's "Drug Czar," Gil Kerlikowske, is highlighting the benefits of an old, but effective drug called naloxone which can reverse an overdose. While heroin overdoses account for only a small part of the opioid overdose epidemic, they are a leading cause of death in the United States, killing 100 people every day, Kerlikowske said in a White House press conference Tuesday. "We're not going to arrest our way out of this problem," Kerlikowske said, pointing out several key things that help to reduce overdose numbers, including the use of naloxone. Naloxone is a drug that can reverse opioid overdoses from heroin and opioid prescription pain killers such as oxycodone and hydrocodone. Opioids bind to the receptors in the brain and spinal cord, causing the body to slow down until it stops breathing. When an addict takes naloxone, it can reverse this process, freeing up the receptors. "Naloxone has very few side effects and can be safely administered in many different settings, so there is some hope for its expanded use," said Kerlikowske. 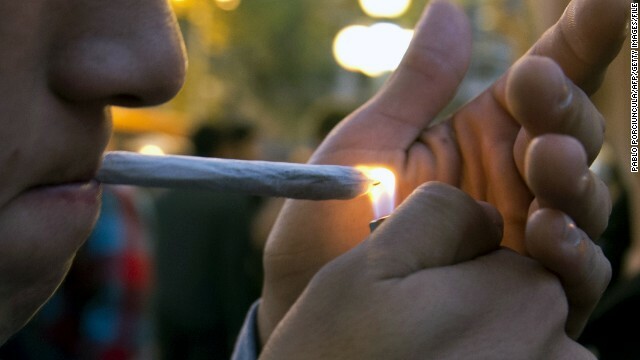 More than a third of high school seniors surveyed reported smoking marijuana in the last year. Most teens may be "Above the Influence" when it comes to cocaine and cigarettes, but marijuana use is growing among students. Sixty percent of U.S. high school seniors do not see regular marijuana use as harmful to their health, according to this year's Monitoring the Future survey from the National Institute on Drug Abuse. More than a third of the seniors surveyed reported smoking marijuana in the past 12 months. Each year, the Monitoring the Future survey asks eighth-, 10th- and 12th-graders about their drug and alcohol use and their attitudes toward illegal substances. For 2013, more than 41,000 students from 389 U.S. public and private schools participated. Smoking is the leading cause of preventable death world-wide. About half of all long-term smokers will die because of their addiction. 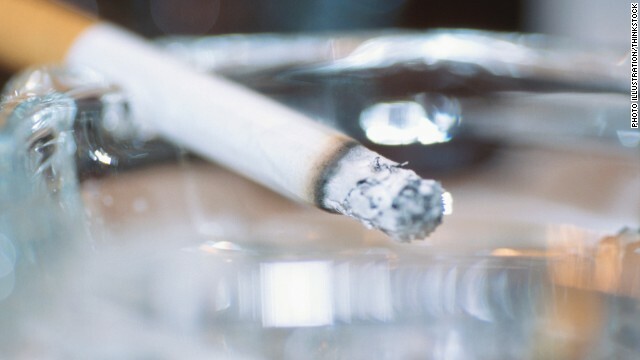 But the good news is that nearly 70% of current smokers want to quit, says the CDC. And using an effective treatment to help kick the habit can almost double or triple one's chance of success. Replacement therapies like the nicotine patch or gum, or medications like the antidepressant buproprion (sold as Wellbutrin or Zyban) and varenicline (commonly known as Chantix), can help reduce one's cravings to smoke and deal with withdrawal symptoms. 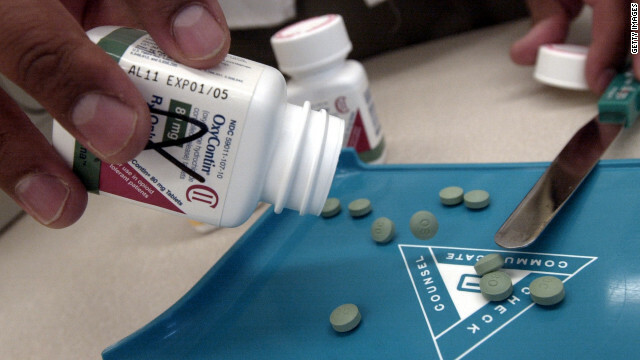 Since 1999, sales of prescription painkillers in the United States have quadrupled. So have the number of fatal poisonings due to prescription painkillers, according to the National Center for Injury Prevention and Control. 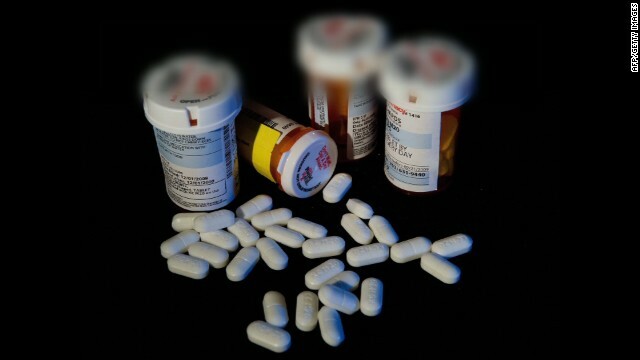 Prescription drug misuse is now responsible for more deaths than heroin and cocaine combined. Despite these shocking statistics, a new report from Trust for America's Health finds many states are lacking effective strategies to curb prescription drug abuse. 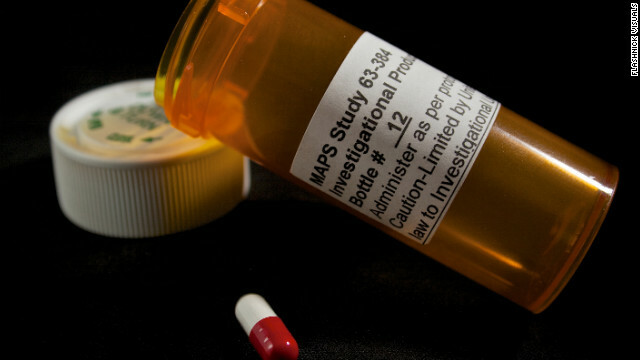 The report, titled "Prescription Drug Abuse: Strategies to Stop the Epidemic," shows more than half the states scored a six or less on the advocacy organization's scale, which assesses the ways states are trying to combat prescription drug abuse. Only two states, New Mexico and Vermont, scored 10 out of 10. 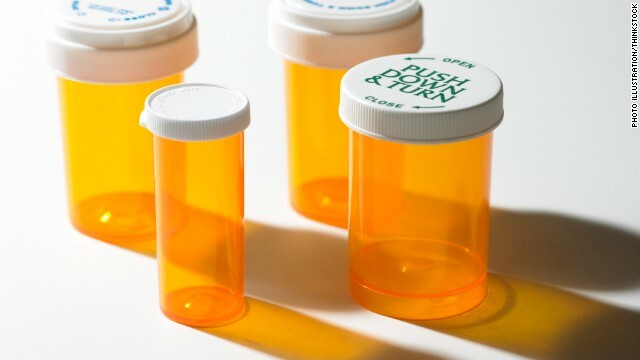 "In the past two decades we've seen many advances in the development of new prescription drugs, which have been a miracle for many," said Jeff Levi, executive director of Trust for America's Health. "But we've also seen a corresponding rise in misuse, and the consequences can be dire." The White House Office of National Drug Control Policy recently sent an alert to law enforcement, particularly along the Canadian border, warning them that Canada had approved non-abuse resistant generic versions of oxycodone, the active ingredient in OxyContin, Percocet and about 40 other painkillers. "ONDCP expects companies will begin offering these generics without the abuse-resistant features in Canadian pharmacies within the next month," according to the alert. The letter warned of the potential for these generics to show up here in the United States, where they are no longer available. Readers sounded off about the study of the effects of MDMA, the chemical name for pure Ecstasy, on those with PTSD. CNN recently published a three-day series on the experimental use of the drug Ecstasy as part of treatment for post-traumatic stress disorder. Readers had a lot to say in response to scientists who are studying the effects of MDMA, the chemical name for pure Ecstasy, on patients with PTSD. Many readers said they were familiar with past research that’s been done on these drugs and questioned why they are still illegal.